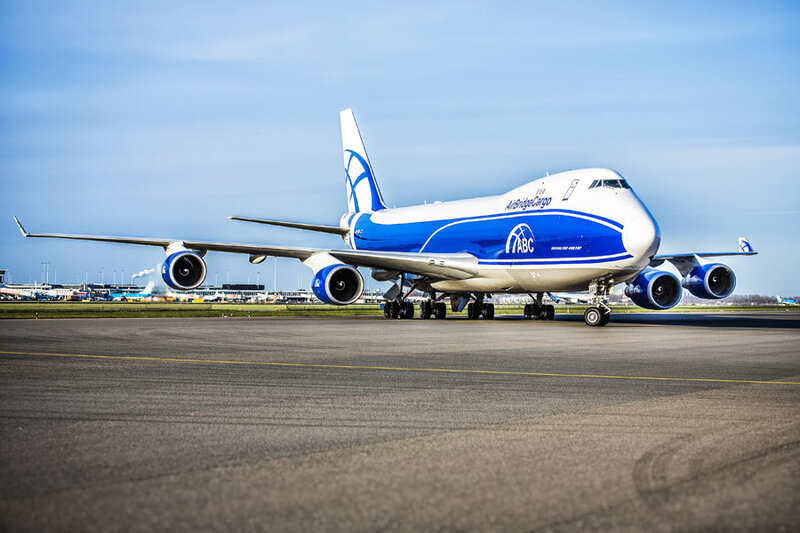 AirBridgeCargo Airlines is to commence twice-weekly Boeing 747 freighter operations from Oslo in support of Norway’s thriving seafood export market and the country’s oil and gas industry. Global demand for Norwegian seafood, and especially salmon, continues to make a significant and growing contribution to the country’s economy. Norway now exports 220,000 tonnes of seafood a year, 600 tonnes a day, using air cargo services to Asia and North America. By offering over 100 tonnes of cargo capacity per flight, ABC’s new Tuesday and Friday services ex Oslo will enable Norwegian exporters to seamlessly access the airline’s network in both North America and Asia Pacific via its hub in Moscow. AirBridgeCargo’s unique hub operation in Moscow means it is able to connect origin and destination points across its global network within 48 hours. The new freighter services will also help to support Norway’s oil and gas sector. The airline’s nose-loading Boeing 747 freighters are especially well-suited to transporting long oil& gas shipments. AirBridgeCargo will operate its first flight ex Oslo on 15 November 2016.